Cozy apartment of 50 sqm with all comforts recently renovated, furnished and complete with kitchenware and appliances, in the eastern suburbs of Sciacca 2 km from downtown and 1 km from the beach of Sovareto. Ideal for family. space mountain view balcony. Room with double bed and single bed, living room with sofa bed, bathroom with shower. Conditioned air. TV. provided Bed linen and towels. 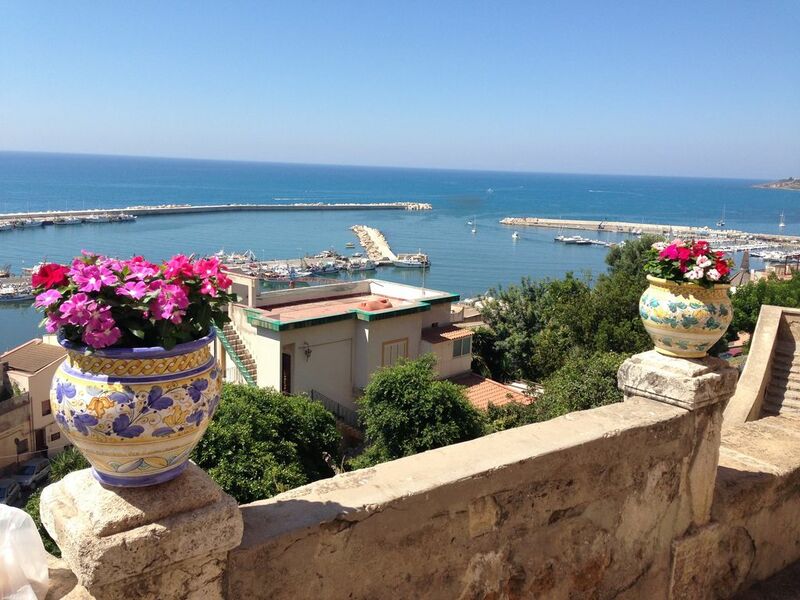 Sciacca offers considerable historical-monumental and scenic attractions. A few dozen kilometers from the Greek temples of Agrigento and Selinunte. Wide range of food and wine offerings. Le tariffe si intendono per un utilizzo di 4 adulti. I bambini fino a 6 anni soggiornano gratis. Per ogni occupante in meno si applica il 25% di sconto. Minimo occupanti due adulti.